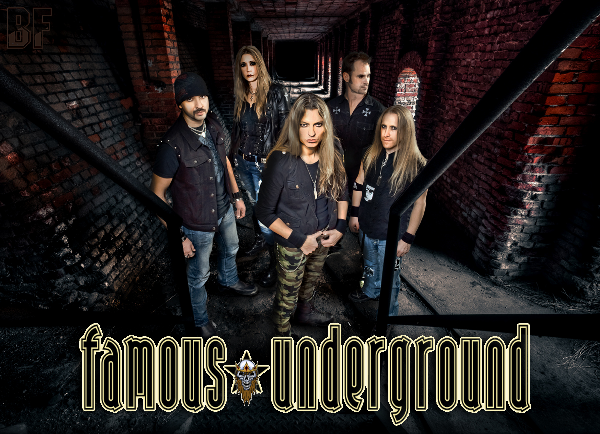 Canadian Hard Rock band Famous Underground is led by vocalist Nick Walsh (formerly frontman of Slik Toxik) and bassist Laurie-Anne Green, will release the self-titled debut album through Dust On The Tracks Records on June 7th. The album consists of 12 tracks including bonus tracks, was produced by Nick Walsh, and mixed by Darius Szczepaniak (THE BLACK CROWES、SACRIFICE) at Rouge Valley Studio in Toronto. The new recording takes Walsh’s writing to a more defined state where the lyrics delve more into the complexities of the real world. 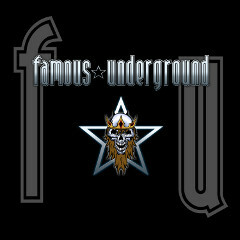 Musically, Famous Underground is edgy, melodic and hooky bringing a paradigm shift to the arena of rock. Fan of GUNS N' ROSES, MÖTLEY CRÜE, DEF LEPPARD, KID ROCK, BLACK SABBATH, BILLY TALENT, YNGWIE MALMSTEEN, APRIL WINE would sure like the album.